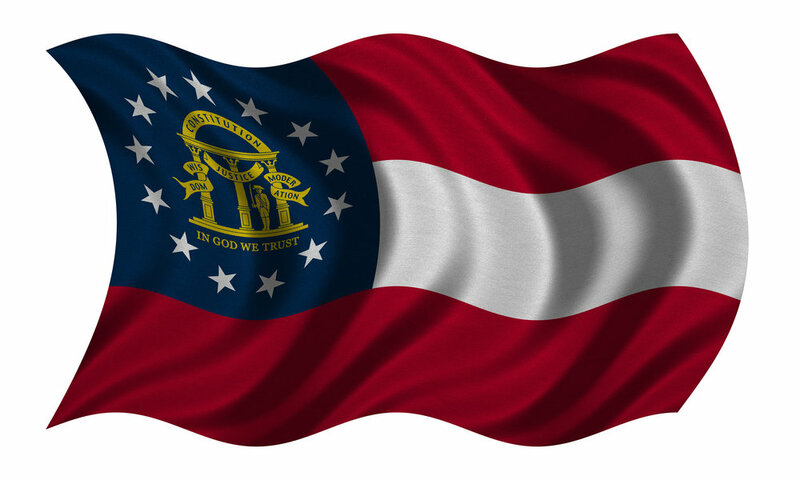 ALABAMA: Alabama basic state tax rates, ranks, and other data related to Alabama’s taxing systems. ALASKA: Alaska basic state tax rates, ranks, and other data related to Alaska’s taxing systems. ARIZONA: Arizona basic state tax rates, ranks, and other data related to Arizona’s taxing systems. ARKANSAS: Arkansas basic state tax rates, ranks, and other data related to Arizona’s taxing systems. 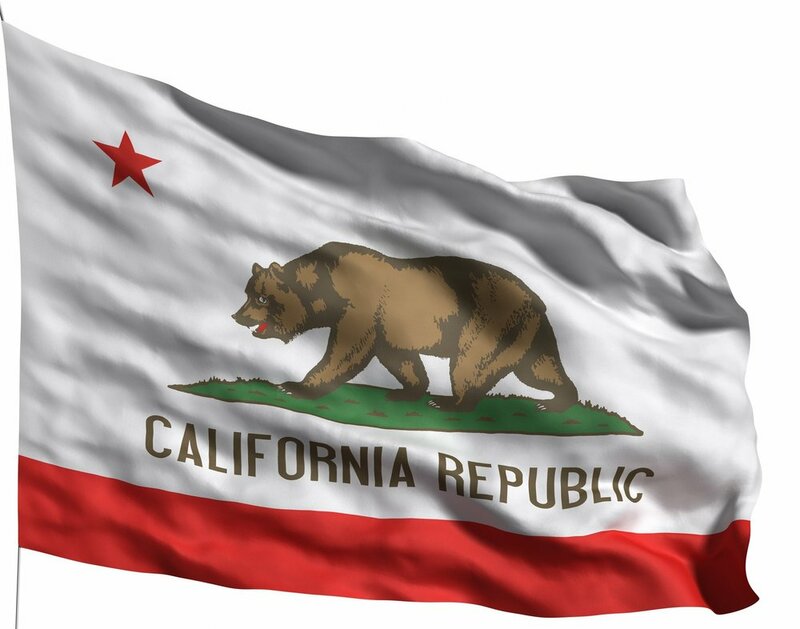 CALIFORNIA: California basic state tax rates, ranks, and other data related to Arizona’s taxing systems. 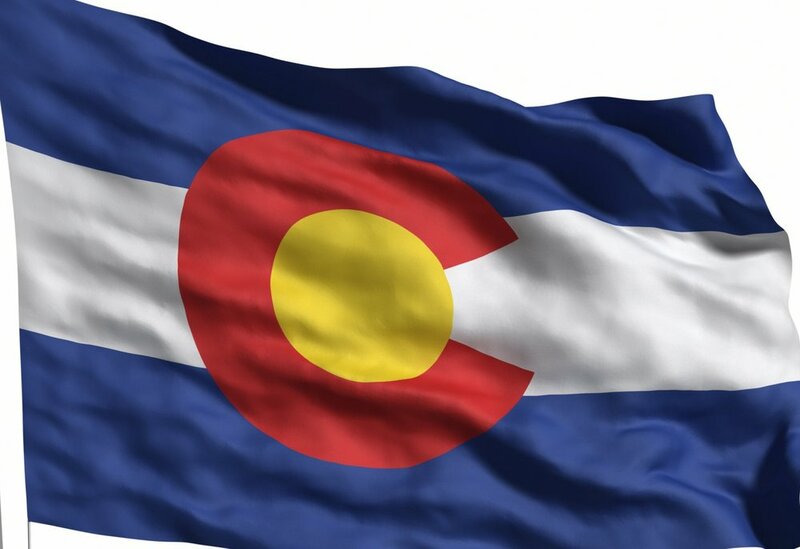 COLORADO: Colorado basic state tax rates, ranks, and other data related to Arizona’s taxing systems. 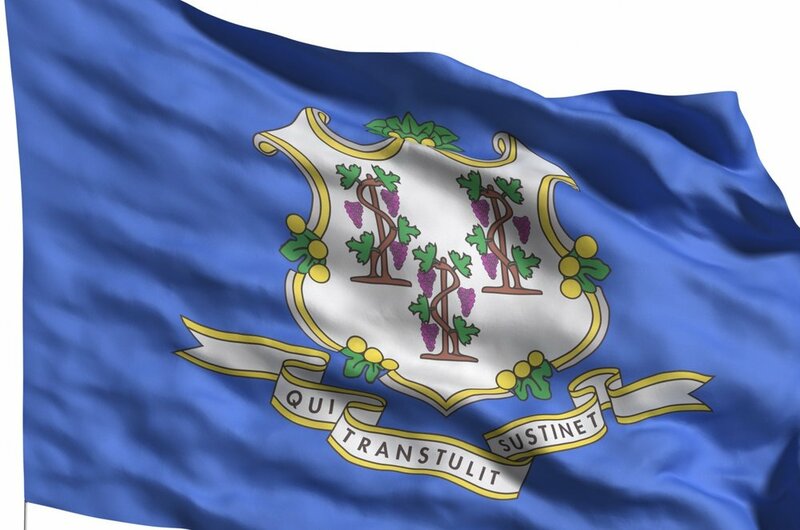 CONNECTICUT: Connecticut basic state tax rates, ranks, and other data related to Arizona’s taxing systems. 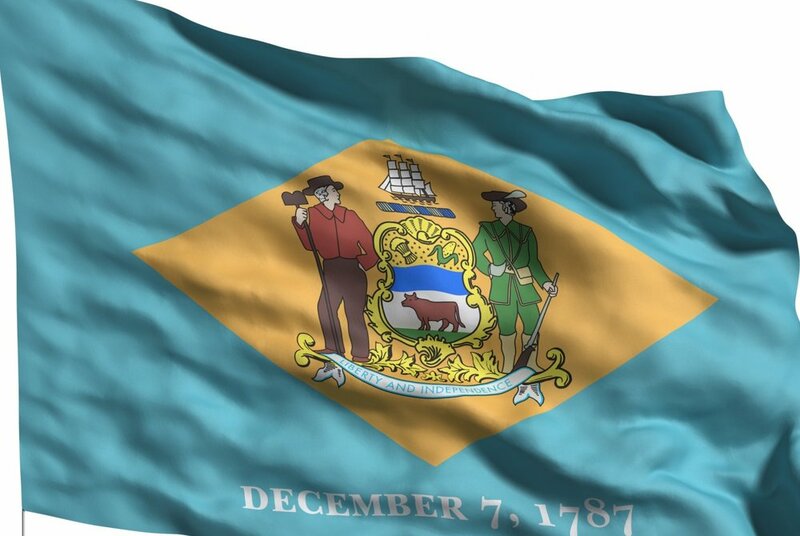 DELAWARE: Delaware basic state tax rates, ranks, and other data related to Arizona’s taxing systems. DISTRICT OF COLUMBIA: DC basic state tax rates, ranks, and other data related to Arizona’s taxing systems. 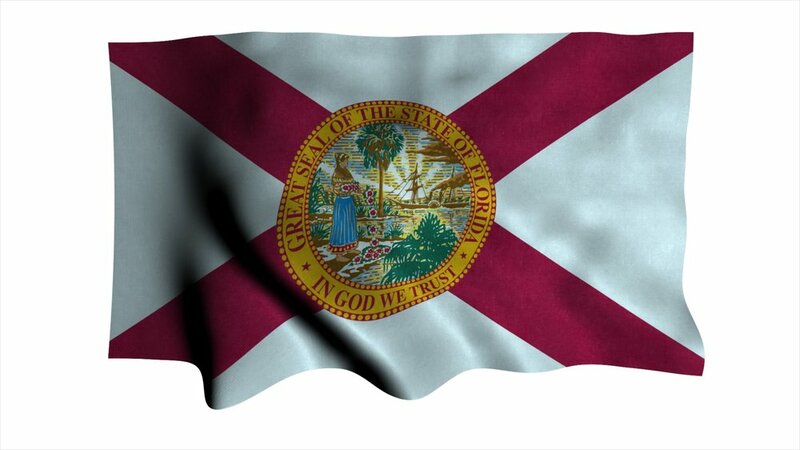 FLORIDA: DC basic state tax rates, ranks, and other data related to Arizona’s taxing systems. GEORGIA: DC basic state tax rates, ranks, and other data related to Arizona’s taxing systems. 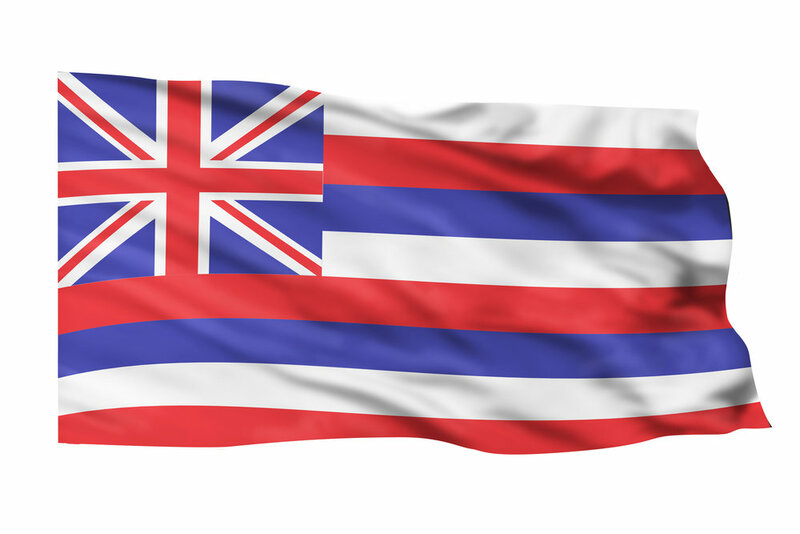 HAWAII: DC basic state tax rates, ranks, and other data related to Arizona’s taxing systems. IDAHO: DC basic state tax rates, ranks, and other data related to Arizona’s taxing systems. ILLINOIS: DC basic state tax rates, ranks, and other data related to Arizona’s taxing systems. INDIANA: DC basic state tax rates, ranks, and other data related to Arizona’s taxing systems. IOWA: DC basic state tax rates, ranks, and other data related to Arizona’s taxing systems. KANSAS: DC basic state tax rates, ranks, and other data related to Arizona’s taxing systems. 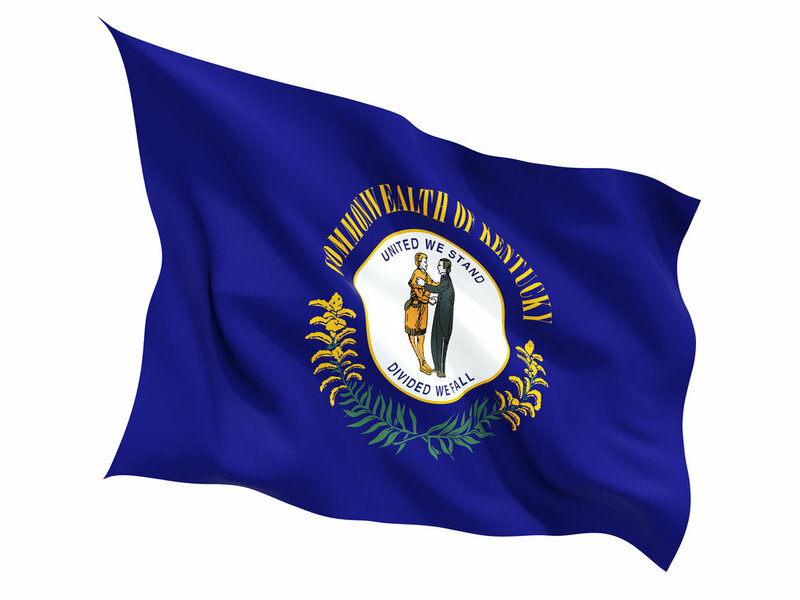 KENTUCKY: DC basic state tax rates, ranks, and other data related to Arizona’s taxing systems. LOUISIANA: DC basic state tax rates, ranks, and other data related to Arizona’s taxing systems. MAINE: DC basic state tax rates, ranks, and other data related to Arizona’s taxing systems. 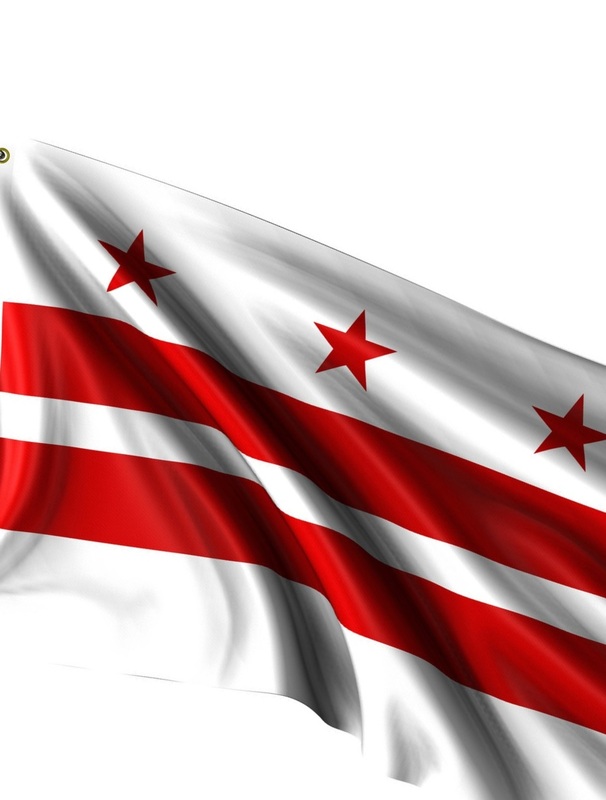 MARYLAND: DC basic state tax rates, ranks, and other data related to Arizona’s taxing systems. MASSACHUSETTS: DC basic state tax rates, ranks, and other data related to Arizona’s taxing systems. MICHIGAN: DC basic state tax rates, ranks, and other data related to Arizona’s taxing systems. MINNESOTA: DC basic state tax rates, ranks, and other data related to Arizona’s taxing systems. MISSISSIPPI: DC basic state tax rates, ranks, and other data related to Arizona’s taxing systems. MISSOURI: DC basic state tax rates, ranks, and other data related to Arizona’s taxing systems. MONTANA: DC basic state tax rates, ranks, and other data related to Arizona’s taxing systems. NEBRASKA: DC basic state tax rates, ranks, and other data related to Arizona’s taxing systems. NEVADA: DC basic state tax rates, ranks, and other data related to Arizona’s taxing systems. NEW HAMPSHIRE: DC basic state tax rates, ranks, and other data related to Arizona’s taxing systems. NEW JERSEY: DC basic state tax rates, ranks, and other data related to Arizona’s taxing systems.